September 7: Audiences’ response to Kai’s talk via interactive interface, Flinga, Helsinki University. | RUN! RUN! RUN! 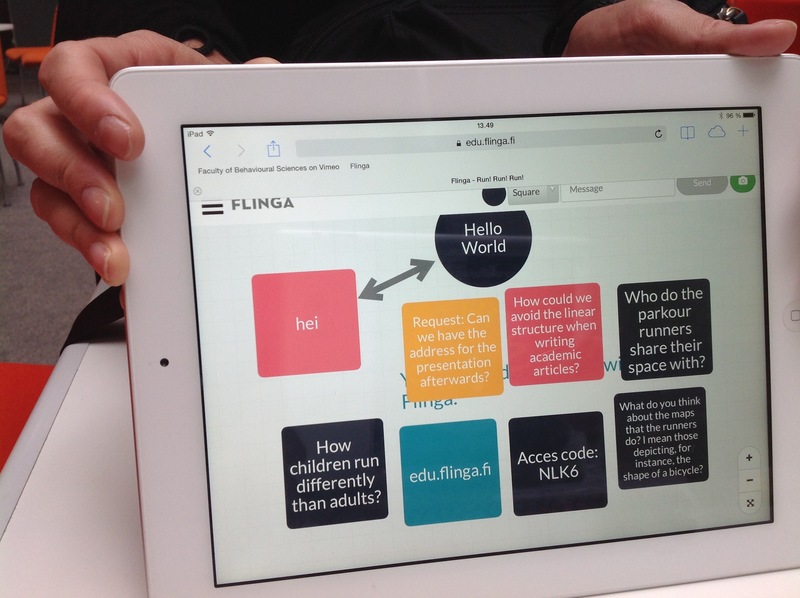 September 7: Audiences’ response to Kai’s talk via interactive interface, Flinga, Helsinki University.